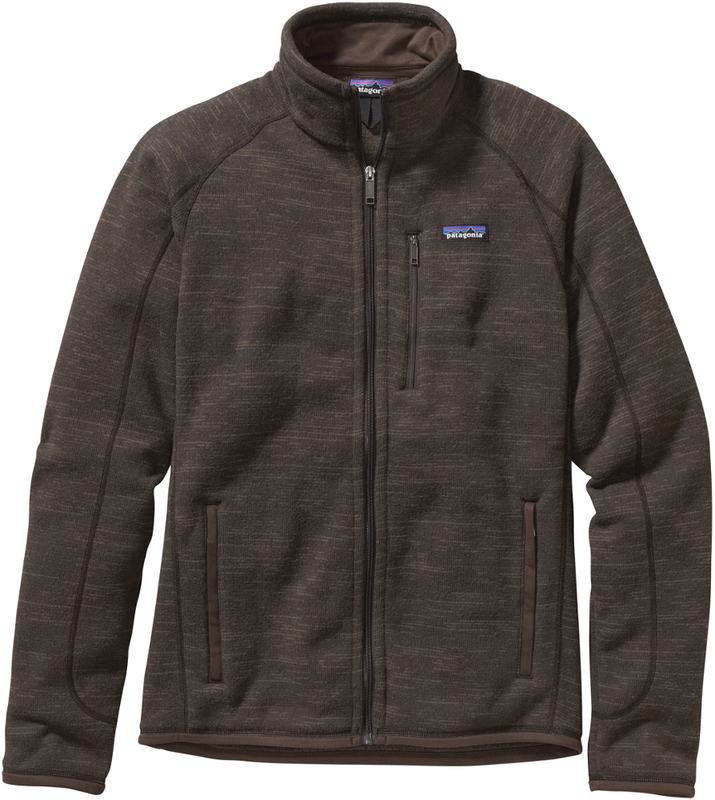 Finally, a warm, extremely light, wind and water resistant fleece jacket. 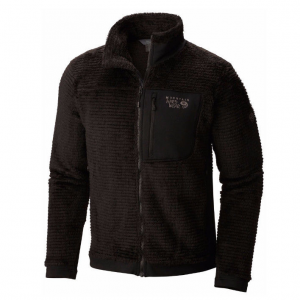 Polartec thermal pro fleece that is similar to shearling fur on the inside and a hard face on the outside, kinda like cotton duck canvas. A pull cord in the collar to keep the wind out, and the pull cords for the waist are inside the pockets so they don't hang out. 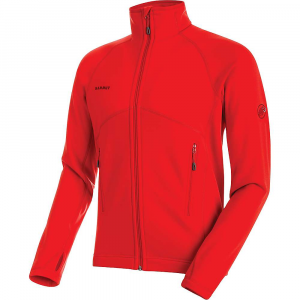 I reviewed this jacket previously, but after going mountain biking with it at 35 degrees, I have to change my opinion. At 10 or 15 MPH, the jacket is just like a screen door. I guess I hadn't had a hard wind blow before I wrote the other review. 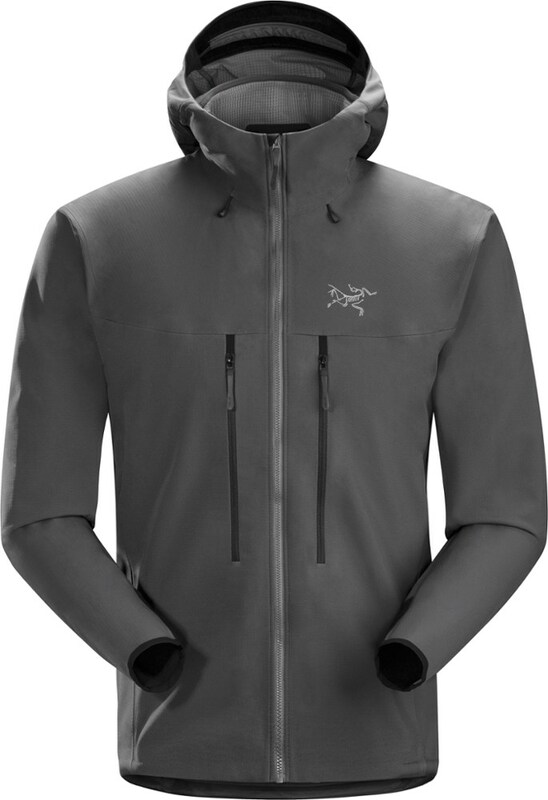 It seemed nice around town, but I think I shall go back to a wind/water resistant nylon shell with a fleece lining for the mountain biking. It has its good features, but it falls short of the all around jacket I had hoped it would be. 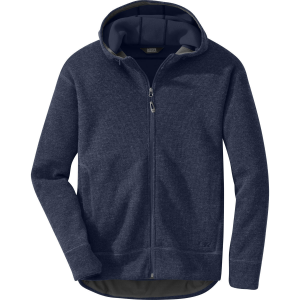 The Men's R2 Granular Jacket has been discontinued. 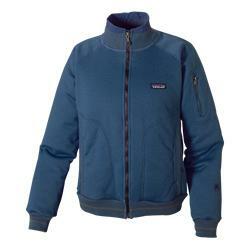 The Patagonia Men's R2 Granular Jacket is not available from the stores we monitor. 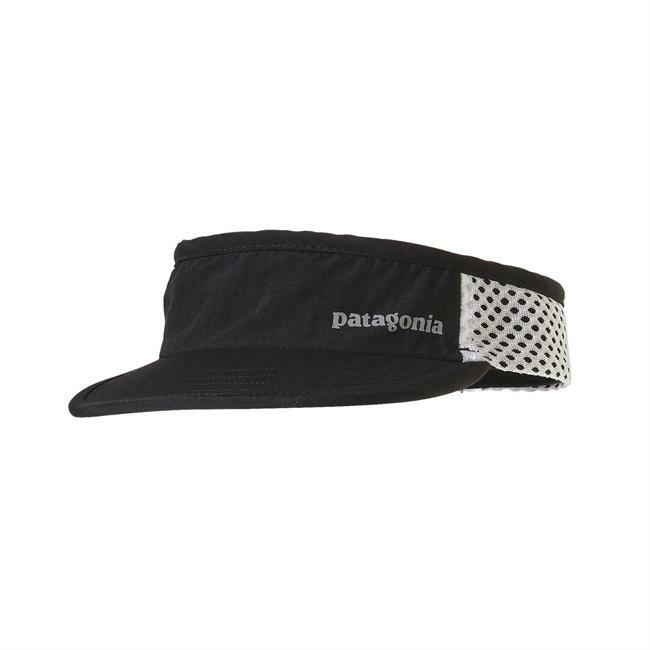 It was last seen June 4, 2007	at Patagonia.com.